US President Donald Trump once described NATO as obsolete. Then when he came to the military alliance's gleaming new headquarters in Brussels this year he rounded on its members, demanding they cough up more cash. "Twenty-three of the 28 member nations are still not paying what they should be paying and what they are supposed to be paying for their defence," said Trump. But the criticism was turned back on Trump later in 2018. 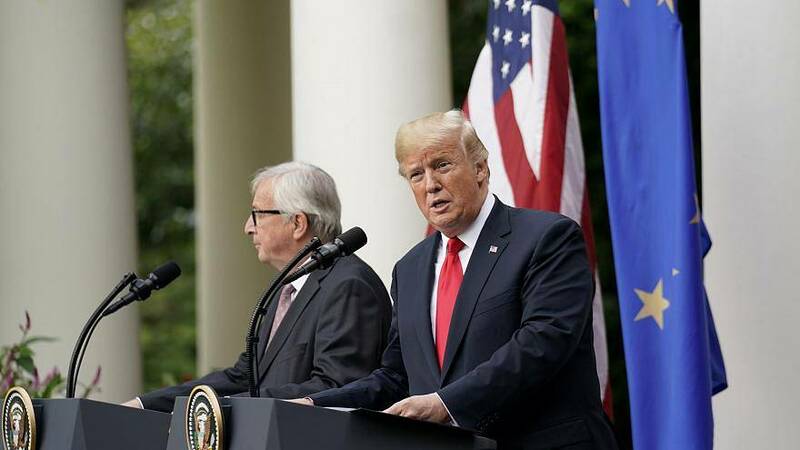 Watch how Trump's tumultuous relationship with NATO, and its key members in Europe, has unfolded over the last 12 months in the video player above.